In the days of the industrial revolution, Manchester was infamous for dirty air and deprivation. As industries closed, the dirty air became cleaner but the deprivation remained. About five years ago, however, the government of the day began the Northern Powerhouse initiative and since then Manchester has been going from strength to strength and, perhaps rather ironically, has transformed itself from being a hub of traditional, heavy industry (some of which still remains), into being a hub of digital industry and hence one of the most forward-looking cities in the UK. This successful and ongoing process of regeneration and development has made Manchester one of the fastest-growing cities not just in the UK, but in Europe. Manchester’s universities are highly regarded and can offer a solid education with good prospects at a much lower cost than universities further south. Up until relatively recently, London and the South East would have been able to compete on lifestyle options, but now Manchester can more than hold its own in this regard. Whether a student’s taste runs to culture, sport, nature or a bit of all of the above, Manchester can deliver. Before the start of the Northern Powerhouse initiative, graduates of the Manchester Universities often felt obliged to head down south in order to start their careers and, of course, many wound up staying there. These days, however, there are far more professional-level job opportunities in Manchester, which means not only many graduates are quite happy to stay in the city once they have finished their degree, but also that the more adventurous, who choose to leave to see a bit more of the UK, or even the world, do have a strong incentive to return to the North, instead of simply heading to the former talent magnet of London and the south. This in turn encourages companies into the region as it ensures that there is a talent pool on which businesses can draw, thus creating a virtuous circle. 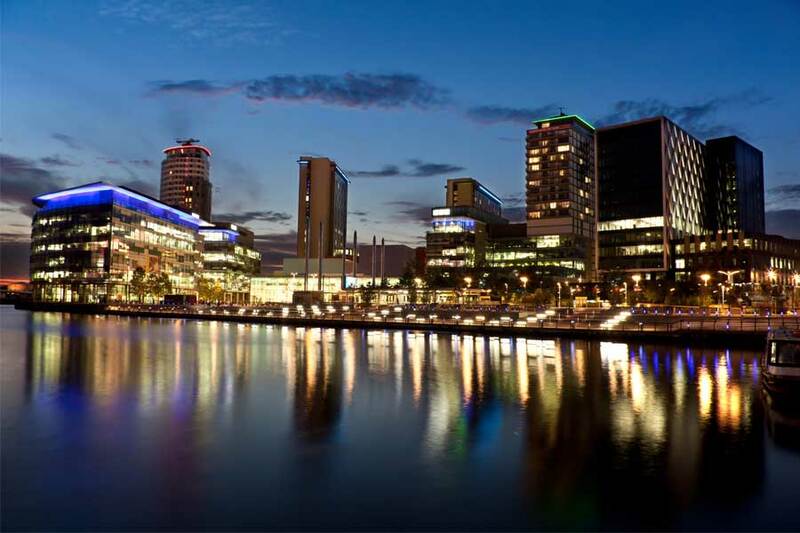 When the BBC switched some of its production to Salford over the course of 2011 to 2013, there was a very large question mark over how many of its staff would choose to stay over the long term. Manchester, after all, was not London (and Salford wasn’t even properly Manchester). While the move did trigger one high-profile departure (that of presenter Susanna Reid), for the most part, the relocation went smoothly and the staff involved may now be very happy that they had a chance to buy in Greater Manchester right before it began a period of quite spectacular growth. The BBC’s move was a very clear demonstration of the fact that southern-based workers could successfully relocate to the north and now record numbers of them are doing so. In 2017 alone, more than 10,000 Londoners moved from the official capital to the northern capital and this trend shows no sign of abating any time soon. For more information on Manchester property investment, please contact Hopwood House.